Playing Rummy online is one of the things that cool people do these days. And why wouldn’t they do because it is both fun and rewarding, and on top of everything, it is easily accessible. 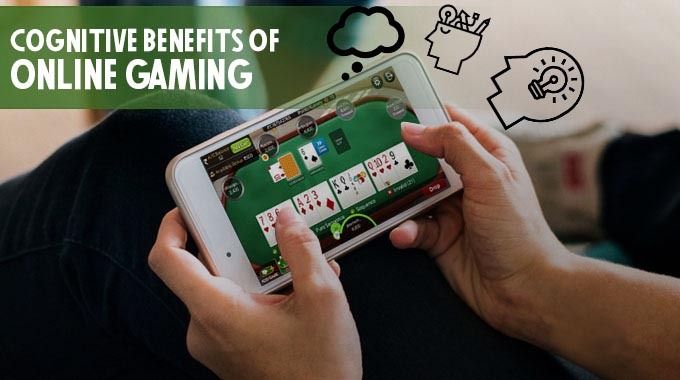 We have listed down ten reasons why playing rummy online is better than offline rummy, and we are sure you would agree with all of them. Anytime, anywhere: You don’t have to plan the games ahead. You don’t have to hunt for players who would be both interested and knowledgeable. You don’t have to wait for the players to show up. You don’t have to travel to any place to play the game. You can play it anytime you want and from anywhere you want. Playing Rummy online cannot get any easier than this. You login at any hour, there will be million other players playing at one of the several tables. 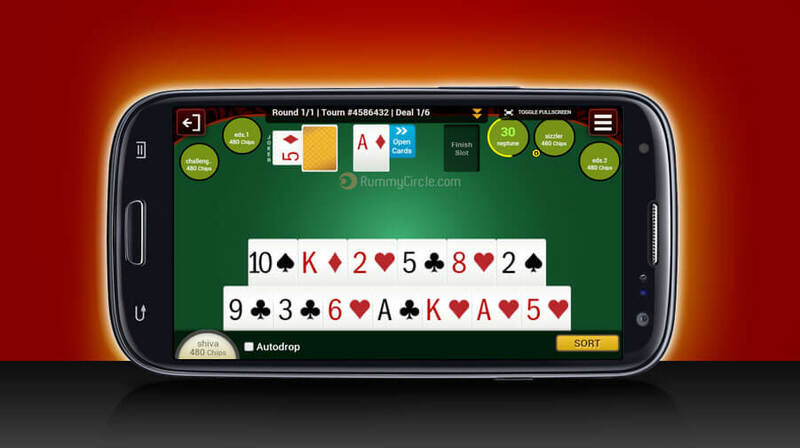 Any device: When you play Rummy online, you may play it on your laptop, or your phone, or your tab. Either play on the web version of Rummycircle.com or download the app to play on your phone. Interface on both the versions is so great that you will enjoy playing on Rummycircle.com, whatever the version maybe. Free or for cash: It is not always an easy decision to invest on online games. 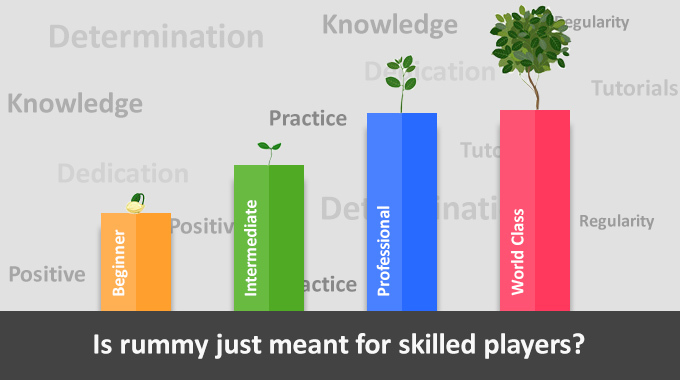 For such players who find it difficult to make such decisions, Rummycircle.com offers free games. 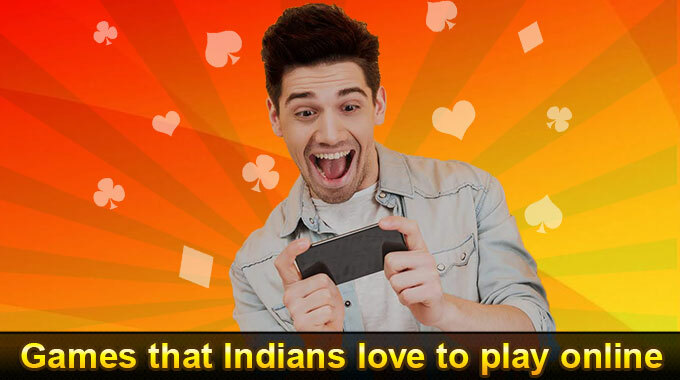 And players who like the thrill of playing Rummy for cash may play for real money on Rummycircle.com. 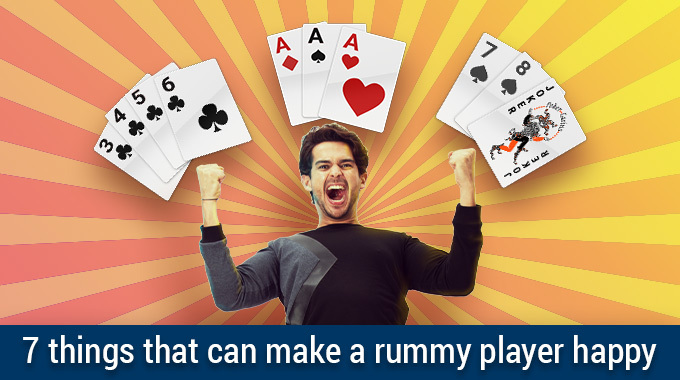 Learn rummy rules before joining any cash rummy tournaments to improve change of winning. Variations: There’s bet Rummy, deals Rummy and other variations that you get to play only when you’re playing Rummy online. While playing online, you may choose one of the variants, or switch from one variant to another without any hurdles. Newbie benefits: For Rummy enthusiasts who want to play for cash but need a gentle push in the start, we offer bonuses. Rummycircle.com offers Rs. 1000/- as welcome bonus. 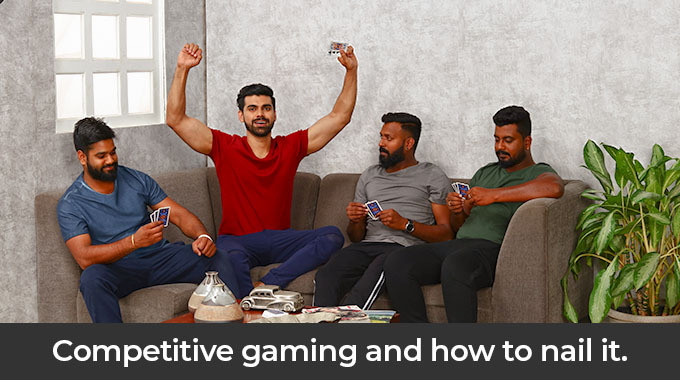 No chances of cheating: Often while playing rummy offline, players feel dealers don’t shuffle properly, their points weren’t counted properly, they weren’t paid correctly and what not. 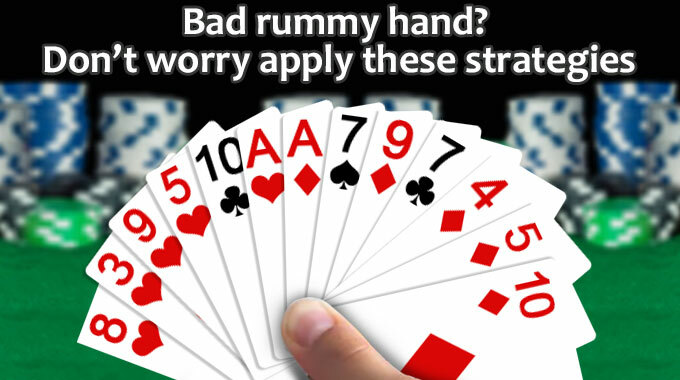 When you play Rummy online, you need not worry about all these things as everything is automated. On time payments: Have you ever played Rummy offline and won but was promised your prize at some point later? Such things don’t happen when you play online on Rummycircle.com. Our processing time for money withdrawals is only 48 hours and the quickest according to the industry standards. Fraud management and support: If there is a fraud when you play Rummy offline, whom do you go to? Perhaps, police. However, frauds are managed efficiently when you play online on Rummycircle.com. You may reach out to our support team anytime and they will resolve your issue at the earliest. 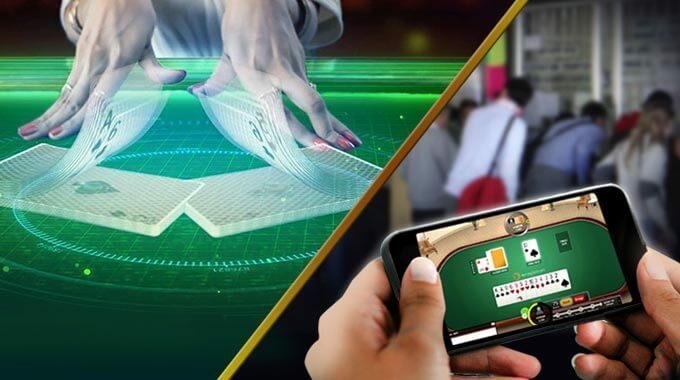 Loyalty rewards and bonuses: When you play Rummy online on Rummycircle.com, you are frequently rewarded with bonuses and other rewards. Playing offline is never so rewarding. Tournaments: It is almost impossible to hold an offline tournament. 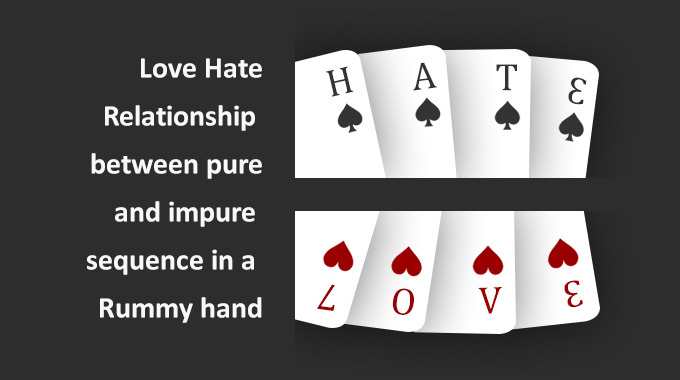 But it is a different story when you play Rummy online. Rummycircle.com hosts many high scale, seasonal and off-seasonal tournaments for its players. RummyCircle offers 3 rummy variations of 13 cards rummy, you can play points rummy / pool rummy and deals rummy tournaments at RummyCircle.com.